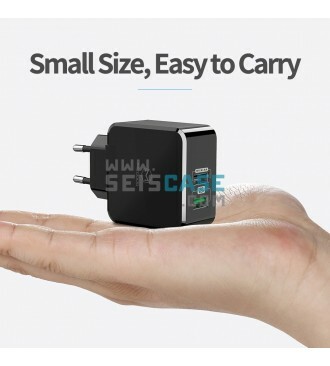 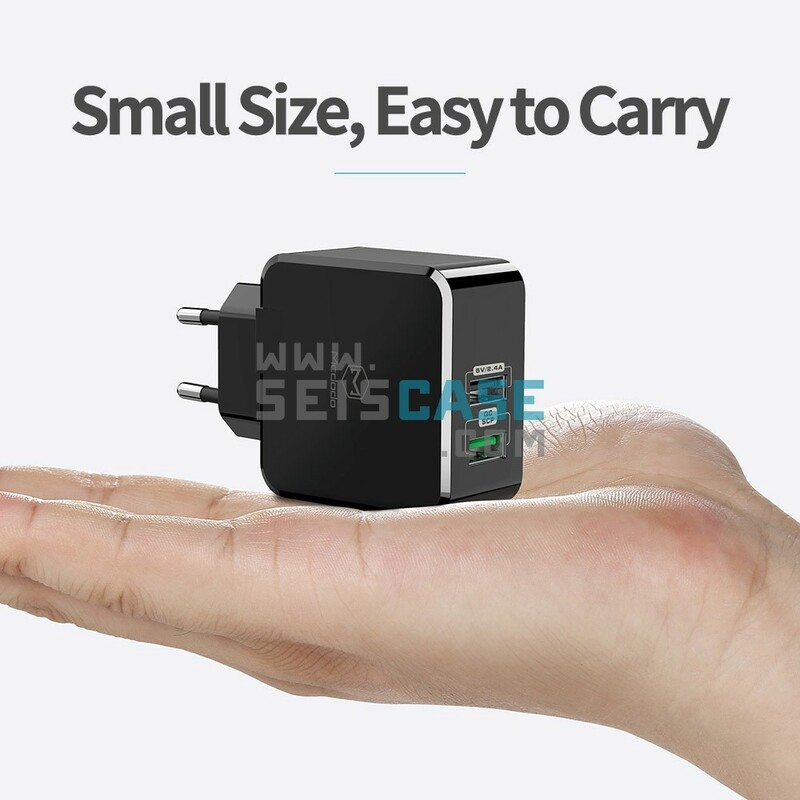 Tiny but mighty, small and compact size comes with multiple fast charging protocols. 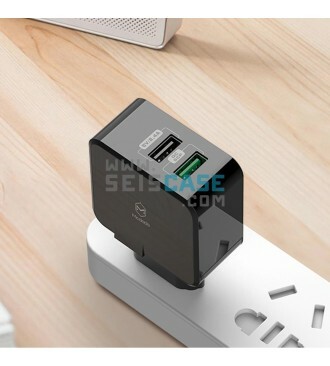 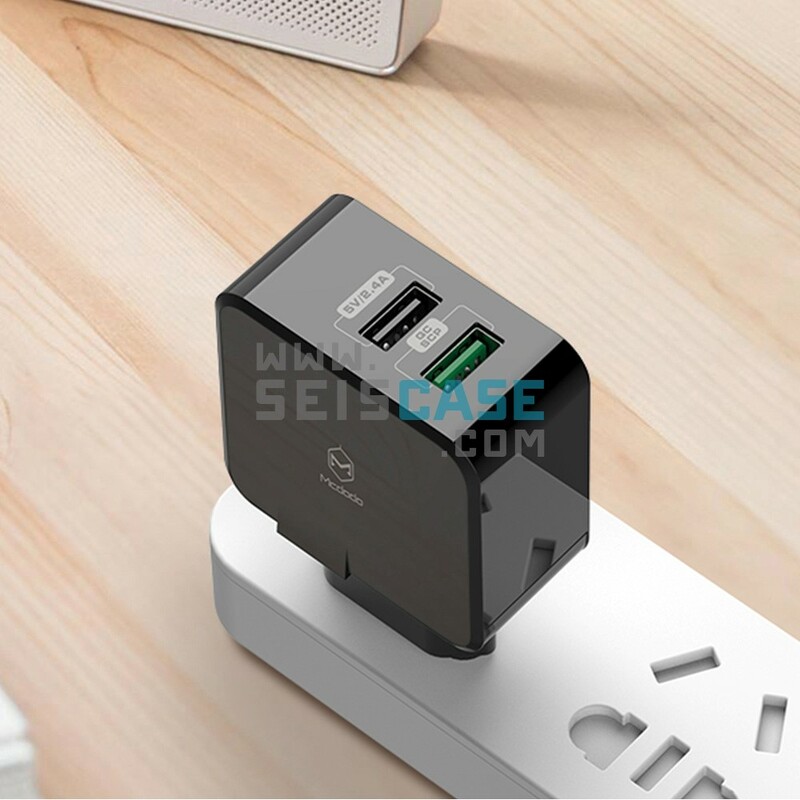 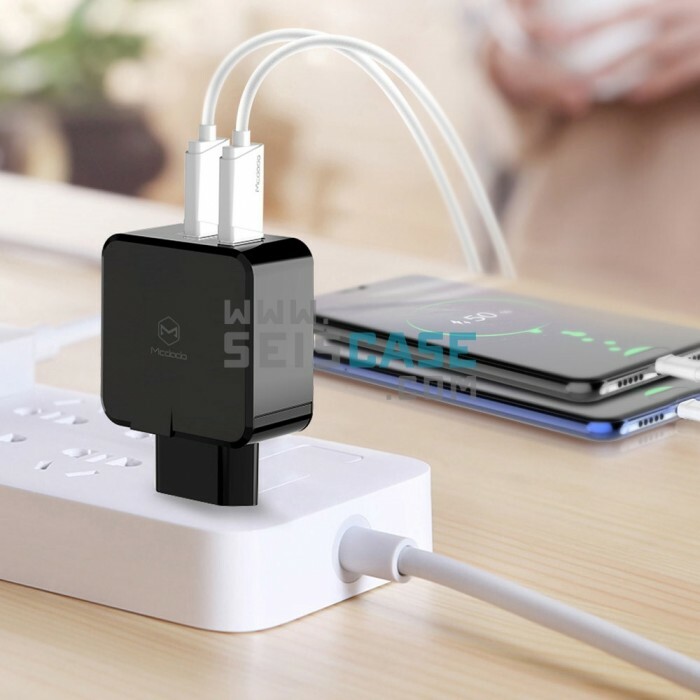 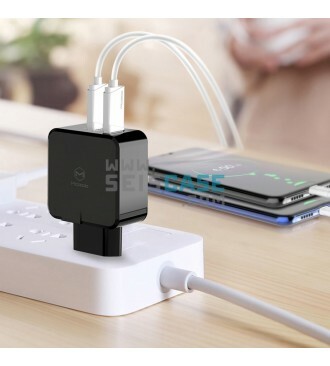 Dual USB port, automatically adjust fast charge current. 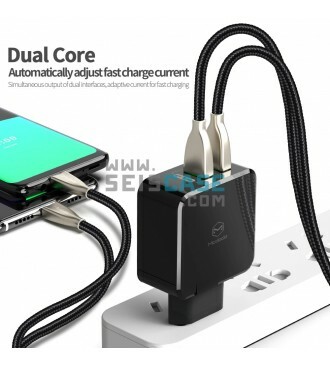 Able to charge 2 devices simultaneous, adaptive current for fast charging. 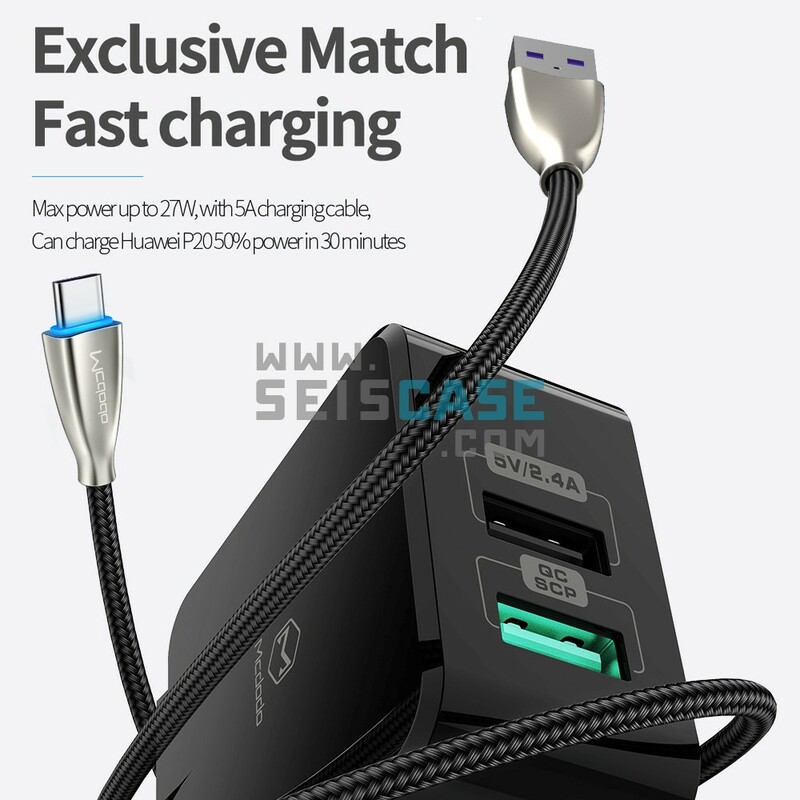 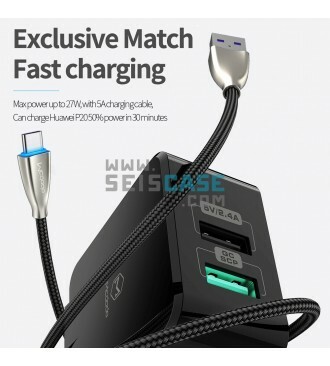 Exclusive match fast charging, max power up to 27W, with 5A charging cable. 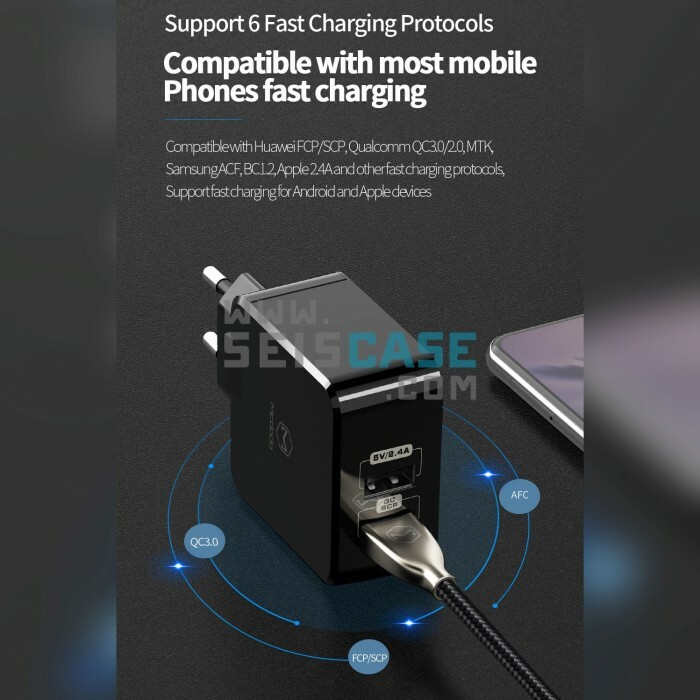 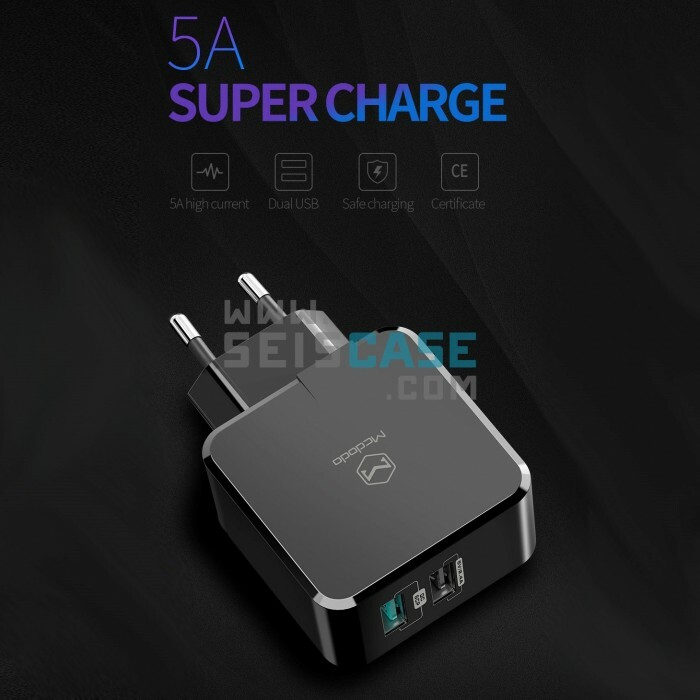 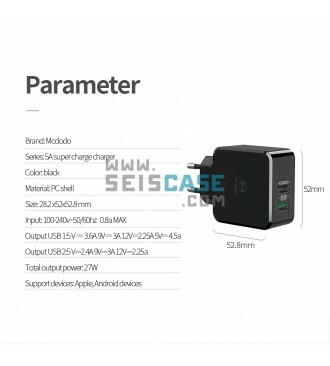 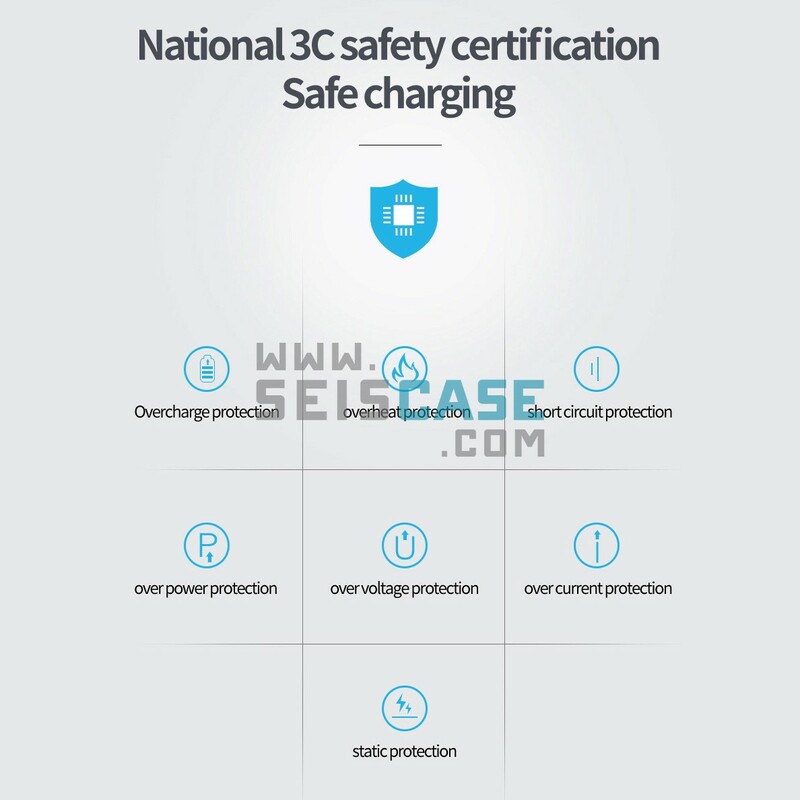 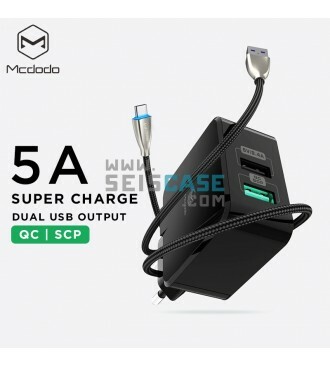 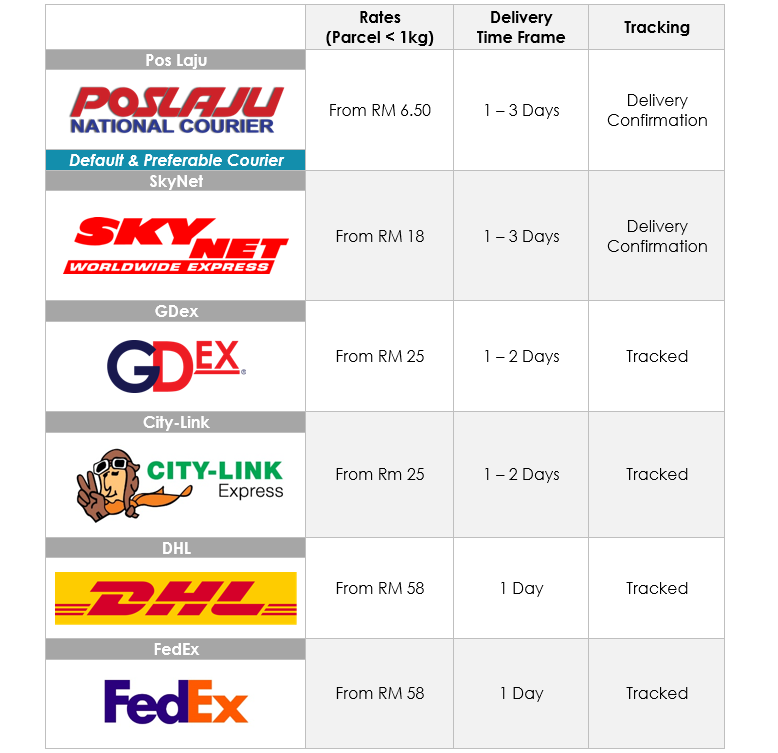 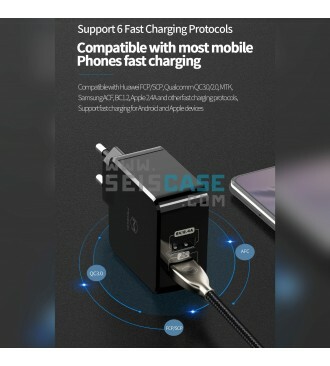 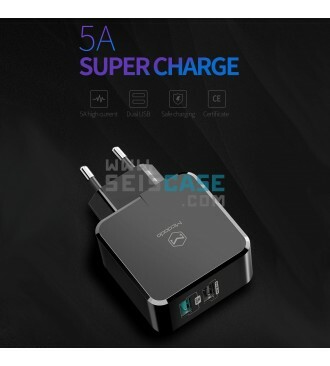 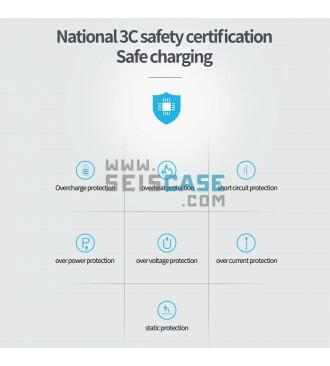 Support 6 fast charging protocols, compatible with mobile phone fast charging. 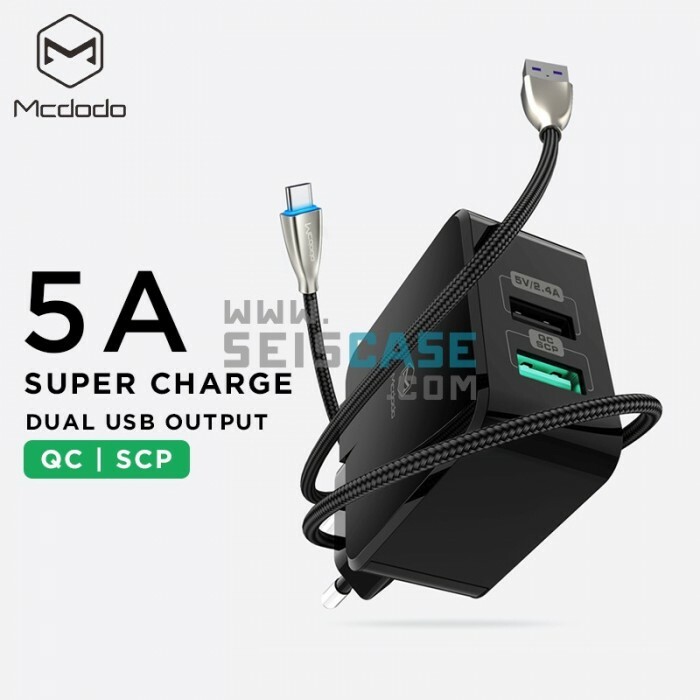 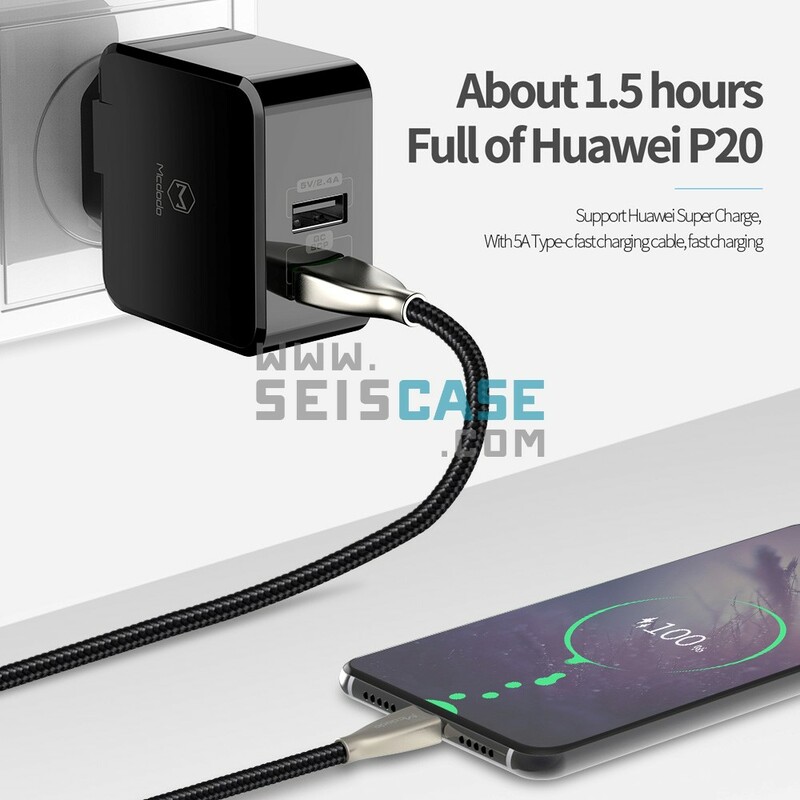 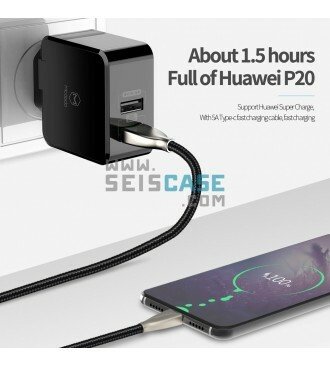 Compatible with Huawei FCP/SCP, Qualcomn QC 3.0/2.0. 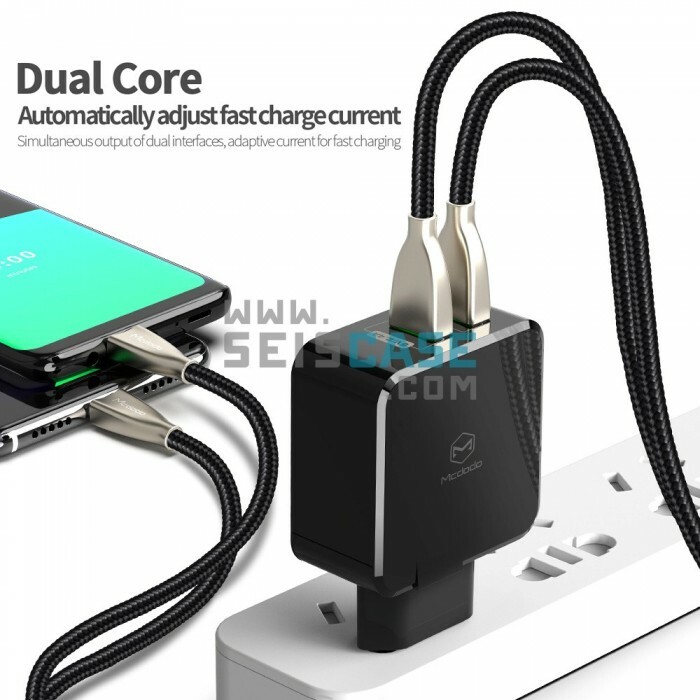 Support Samsung ACF and Apple Android and Apple device fast charging protocols. -Build in intelligent kernel to automatically identify various fast charging devices. 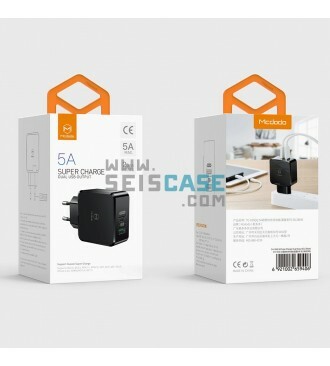 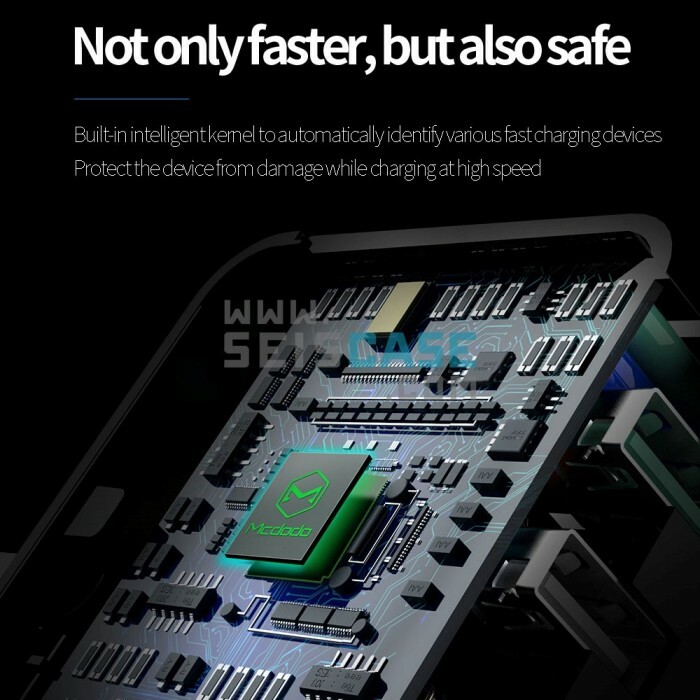 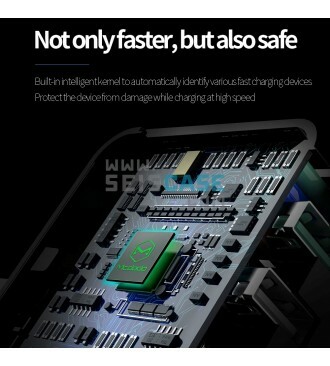 Protect the device from damage while charging at high speed. 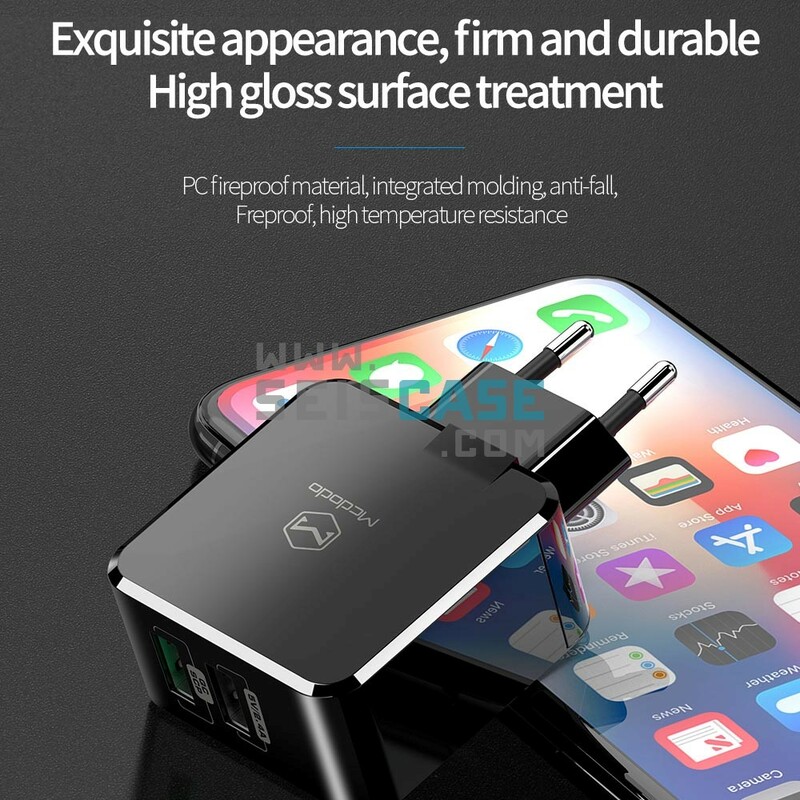 Exquisite appearance, firm and durable, high gloss surface treatment. PC fireproof material, integrated molding, anti-fall. 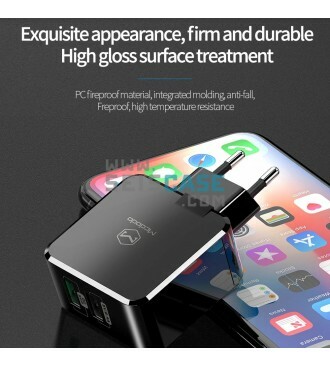 Fireproof, high temperature resistance.